Dr. Alarab is full-time medical staff in the Division of Urogynecology and Reconstructive Pelvic Surgery at Mount Sinai and Women’s College Hospitals. 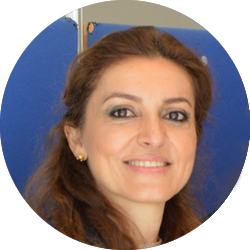 Dr. Alarab graduated from Medical School at Baghdad University, following which she completed her training in Obstetrics and Gynecology in Ireland and the UK, receiving the membership of the Royal College of Obstetricians and Gynecologist (UK) and the Royal College of Physicians of Ireland. 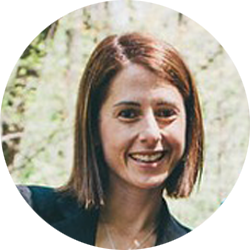 She then completed a fellowship in Urogynecology and Reconstructive Pelvic Surgery at the University of Toronto, during which she developed an interest in the etiology of pelvic organ prolapse in young women and that was the subject of her Master of Science thesis towards an MSc degree with the Institute of Medical Science, University of Toronto. Dr. Lovatsis is full-time medical staff in the Division of Urogynecology and Reconstructive Pelvic Surgery at Mount Sinai and Women’s College Hospitals. 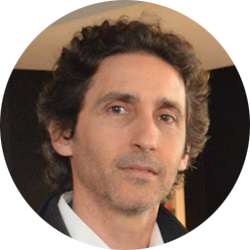 He completed clinical fellowship in Urogynecology and Reconstructive Pelvic Surgery at the University of Toronto, as well as a Master degree in Clinical Epidemiology. The clinical practice of Dr. Lovatsis is dedicated entirely to the management of female pelvic floor dysfunction. Dr. Lovatsis’ academic practice includes clinical research in surgical techniques for prolapse and incontinence. He is also formally involved in Quality Improvement and Patient Safety initiatives, with an aim to ensuring safe and effective care for women with pelvic floor disorders. 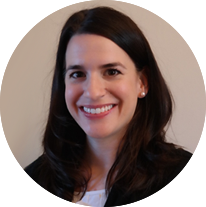 Dr McDermott is full-time medical staff in the Division of Urogynecology and Reconstructive Pelvic Surgery at Mount Sinai and Women’s College Hospitals (re-located January 2017 from her full-time position in the Division of FPMRS at St Michael’s Hospital that she has held since 2008). She completed medical school at the University of Toronto and FPMRS Fellowship training at Indiana University. She has two Masters degrees: Pathology (McGill University) and in Clinical Research (Indiana University). 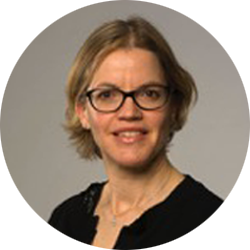 Her Research interests are primarily in clinical research related to surgical and quality of life outcomes in pelvic floor disorders. Dr Bodley is full-time staff urogynecologist at SHSC. She is a graduate of the University of Toronto’s medical school and completed her Urogynecology Fellowship training at WCH/SHSC (University of Toronto). She holds a Masters in Education (OISE) and has an interest in faculty development with focus on mentorship and role modeling. She also has a special interest in healthcare humanities. Dr Gagnon is full-time staff urogynecologist at SHSC. She graduated from McGill University’s medical school and completed Urogynecology Fellowship training at the University of Calgary. She completed her Masters of Education through the University of Toronto’s Dalla Lana School of Public Health in Health Practitioner Teacher Education and is interested in evaluation methodology and curriculum development and assessment. Her research interests include surgical outcomes of urogynecologic procedures. ence and prolapse as well as endometriosis and fibroids. She created the University of Toronto ObGyn Surgical Skills Laboratory Curriculum in 1998 to help post graduate trainees build on their surgical skills training. She was instrumental in the development of laparoscopic urogynecology in Canada and was the first in the country to perform laparoscopic Burch, laparoscopic colposacropexy and laparoscopic suburethral sling procedures. 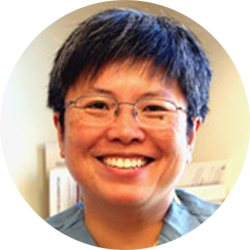 Dr Lee is full-time staff urogynecologist at SHSC. She completed medical school at McGill University, Urogynecology Fellowship training at the University of Toronto, and is American Board subspecialty certified in FPMRS. She is interested in surgical outcomes, quality improvement, as well as surgical education research. Dr Soroka is full-time medical staff in the Division of FMPRS at St Michael’s Hospital. She completed medical school at McGill University and a clinical fellowship in Urogynecology at the University of Toronto followed by a fellowship in Laparoscopic training at the University of Western Ontario. 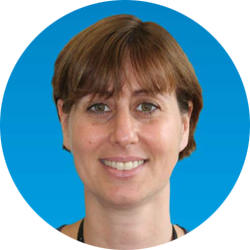 She has an interest in the management of pelvic floor disorders and is involved with multi-site clnical research. Dr Drutz is one of the founding fathers of urogynecology in Canada. 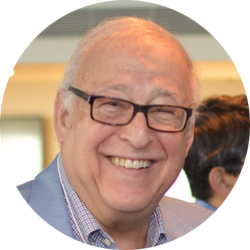 He is world renowned for his clinical work, teaching, research and advocacy in FPMRS. He retired from Mount Sinai Hospital in December 2016 but continues to work part time at Baycrest Health Sciences. Under his leadership, the University of Toronto has become a well established premier program in FPMRS.